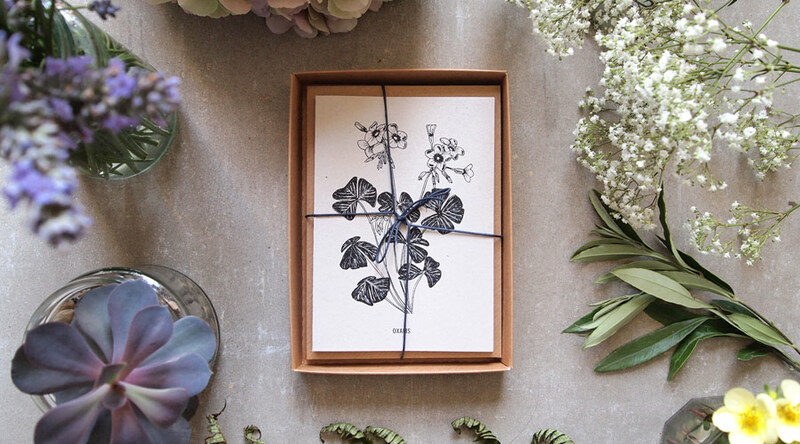 Botany was already a stockist of the botanical field note range when Angela got in touch about a special commission. In celebration of Botany's first birthday she wanted to create a limited edition tote and pamphlet with custom illustrations. The pamphlet was Riso printed and the bag screen printed so the design and illustrations had to comply with the constraints of both processes. 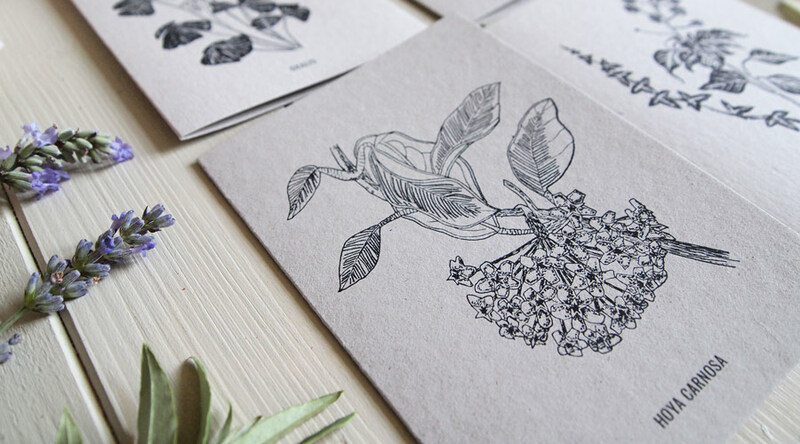 A range of cards exclusive to Botany was also created using the illustrations created for the promo materials.